Outward hound was established with a view and intention to help the pet parents for raising their woofs in a meaningful and innovative way. This is not just their belief, but they truly follow their objectives. They have a team of dog-loving designers and product experts, who are focused on developing products that are not just good but also do more than satisfying a need. 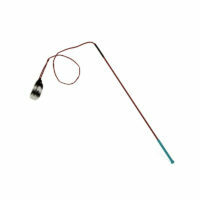 Outward hound believe they should make life with your dog healthier, happier & more fun. They should encourage you to try new things and enable you to learn new prospects with your furry friend. 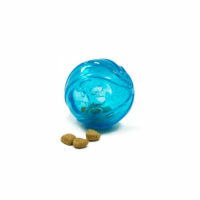 Kyle and his wife are also pet parents and understood that there were many necessary items required for their pet which were not available across the globe. 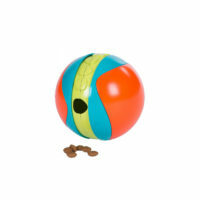 Therefore, it inspired them to create different types of dog toys that engaged their pup in different fun and energetic activities. 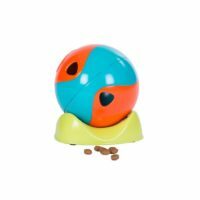 The toys not only give immense happiness to their pet, but also give happiness to the pet parents on seeing their pet enjoying with it. Outward hound’s vision is to constantly deliver intuitive, durable, engaging and a fun pet product experience to the pet parents. They are also the member company of the pet industry sustainability coalition whose motto is to accelerate sustainability across the business with best practices. 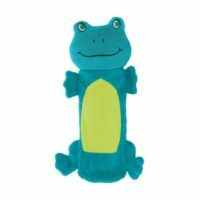 Outward Hound growing product portfolio includes interactive dog toys, plush dog toys, games and puzzle toys, launchers and exercise games, travel gear, holiday accessories and feeding solutions like slow feeders. 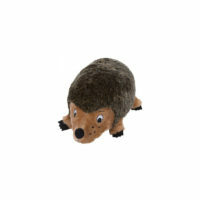 Outward Hound is famous for its vast range of dog toys. 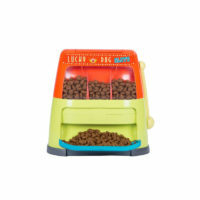 Some of their popular interactive dog toys are Hide a squirrel, Lucky dog Slots, Triple Treater Trotter, Whirli Treat, Treat Chaser and Treat Twister. 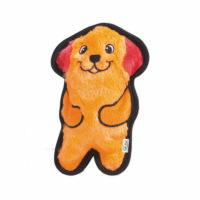 Their plush dog toys include invincible minis series for small dogs. 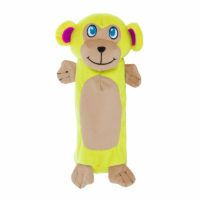 Apart from these they also make Water bottle toys, latex squawkers, outdoor fetch toys and tug toys. 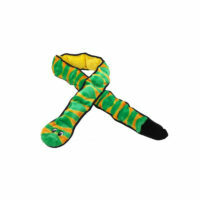 All their toys are first tried by their office dogs and then, sent to an independent laboratory to get safety approved before, being released to the market. Thus, ensuring your pet’s safety first. 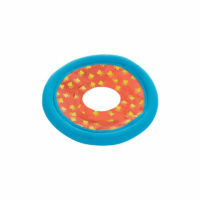 The toys are made with food-grade ABS plastic that is BPA, PVC and Phthalate free. 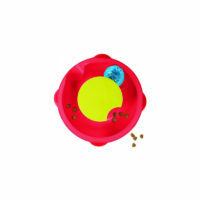 Outward Hound believes that the toys should be durable, engaging and long lasting. 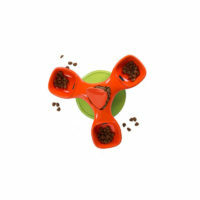 And are dedicated to making quality products that you and your dog can enjoy for a long time! !